If you thought OEM replacement parts for your Nissan car, truck, or SUV were too expensive, think again. Nissan has introduced a line of Value Advantage parts that offer the fit, finish, and quality of OEM, but at a very affordable price. 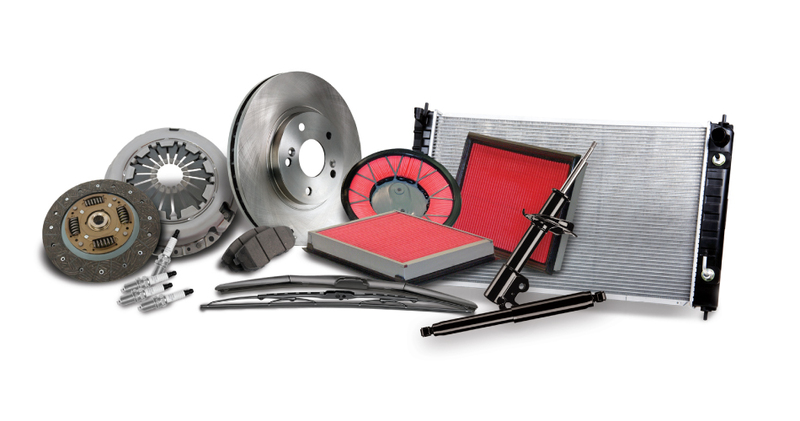 Nissan Value Advantage parts are ideal for use on older vehicles or by budget conscious drivers who want to keep all of the parts on their Nissan genuine. They’re also a great alternative to the lower quality aftermarket parts that are often used in collision repairs. Contact our parts department today (866) 545-6684 and ask about the Nissan Value Advantage. Same great parts, and now an outstanding value.